Father Christmas has taken up residence in Belgravia in a location that promises an authentic adaptation of his North Pole abode, with gloriously nostalgic Christmas scents, sights and sounds. 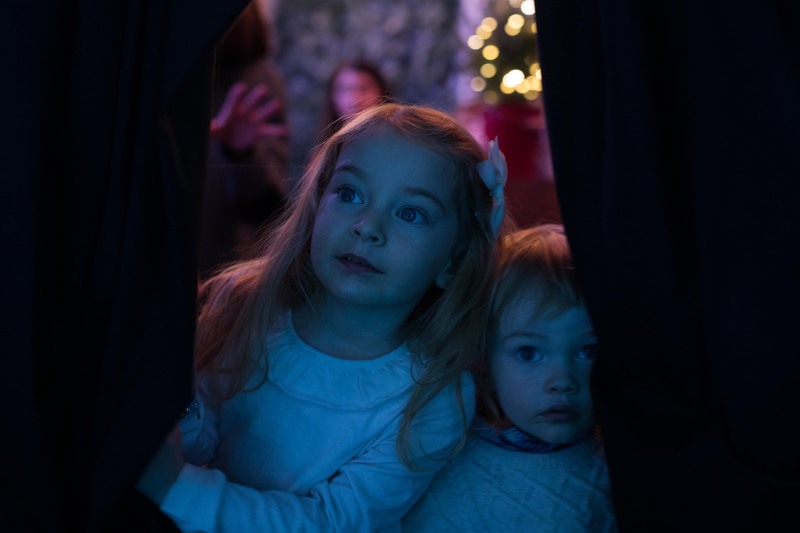 Upon entry, guests be greeted by Little Helpers who will guide you through an immersive corridor to an opulent front door straight into Father Christmas’ cosy living room, complete with roaring fire, lavish sofas and Victoria Christmas tree. Children will sit back and listen to Father Christmas read one of his favourite Christmas tales, have a chance to take shareable photographs, and sample deliciously festive treats provided by neighbour and award-winning cake designer, Peggy Porschen. Father Christmas in Residence is located at 1 North Pole, 141 Ebury Street, Belgravia, until December 20th. Sessions are 30-minutes long, and tickets are available to purchase here now. All proceeds are to go to Beanstalk Charity.